Seriously, how is it already July? There’s a part of me that’s super excited for another month, and yet there’s a part of me struggling with the fact that my baby’s first year is just ticking away at warp speed. 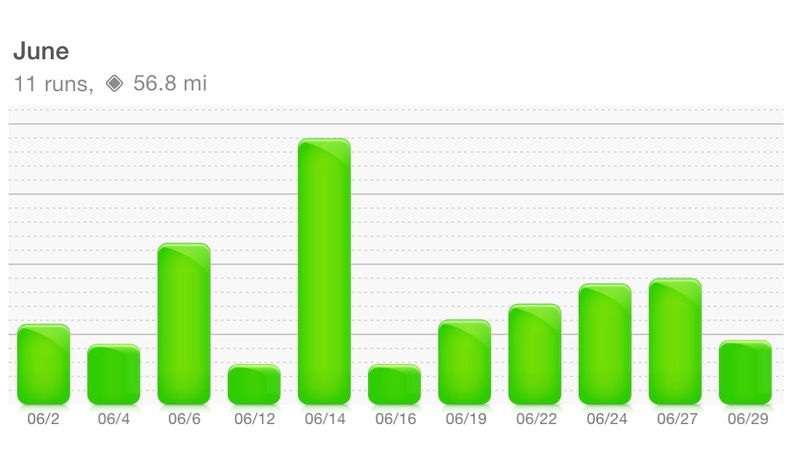 All that said though, June was a really good running month for me. Though I didn’t get in as many runs as I wanted to – or should have – I got a good number of miles on my legs, and I’m seeing a ton of progress, which I love. I only managed to do 11 runs in June, though I did 12 in May. 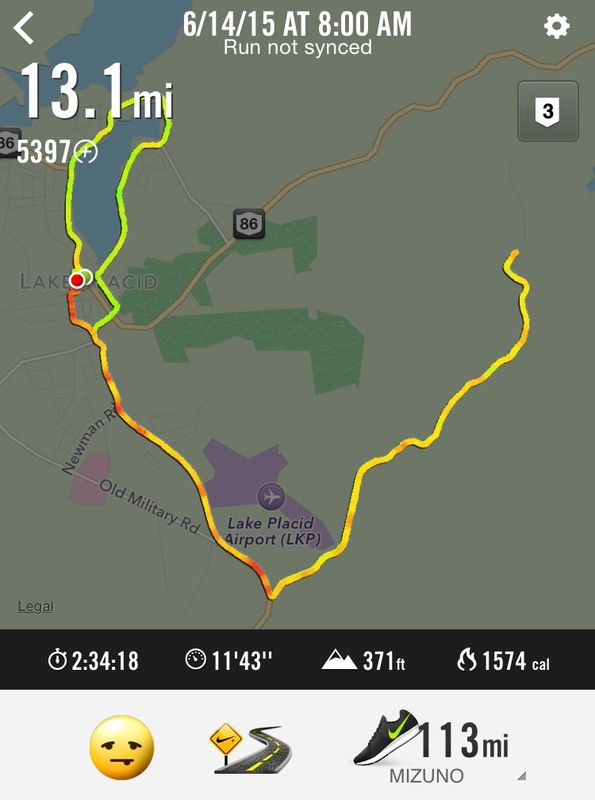 I think I need to get better with my recovery days and really just get out there and do two miles – or three. I want to make sure I’m not using my rest days as a crutch, and I think that I definitely struggled at the beginning of the month after my 8-miler in prep for my half marathon. I should probably have done a couple more little runs between there, but I didn’t. All in all, I’m pretty happy with the strides I took in June, though there’s definitely room for improvement. I did two 10Ks in 3 days, and then I had my fastest 5K ever just this week. I went 29:24, and I’ve honestly never run that fast. It’s an amazing thing to be losing weight, feeling great and really feeling like myself again.